Since getting engaged I have been to my fair share of wedding fairs, probably too many but I just love them. 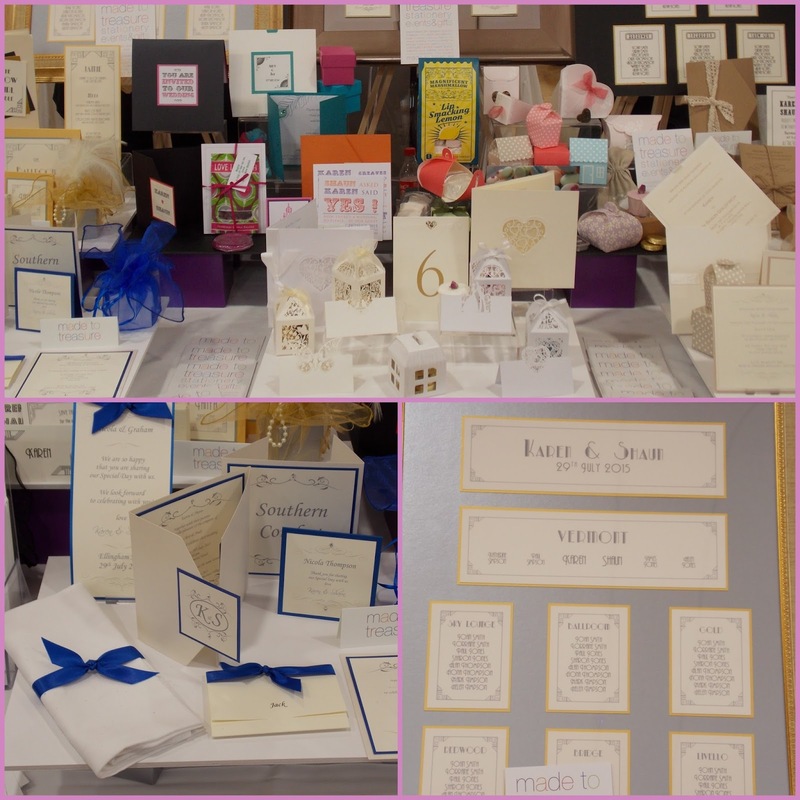 Yes, your first few may be daunting so have a look at my Surviving your First Wedding Fair post for some tips, but once the initial 'deer-in-headlights' moment passes they are lots of fun. I particularly like the ones organised by Belle Bridal Magazine when they do their Wedding Wonder Show, they have more stalls and it usually includes a fashion show. I recently went to their show at The Biscuit Factory in Newcastle in the Biscuit Room. The Biscuit Room is a great location for a wedding fair in my opinion, lots of space and it has a bar so we are on to a winner straight away! I had been to The Biscuit Factory last year for a work event and straight away I saw the potential of it as an actual wedding reception venue, if you have a large amount of guests especially for the night time it would be amazing; it looks beautiful and easy to decorate, if you had live music I don't know how people could help but have an amazing time. If I didn't already have my venue this would of definitely been on my list to look at. The Wedding Wonder Show is only £2 to get in and some people might think, 'why pay when there are free wedding fairs?' but in my opinion you are not going to get the volume of vendors in one place as you do at these ones. 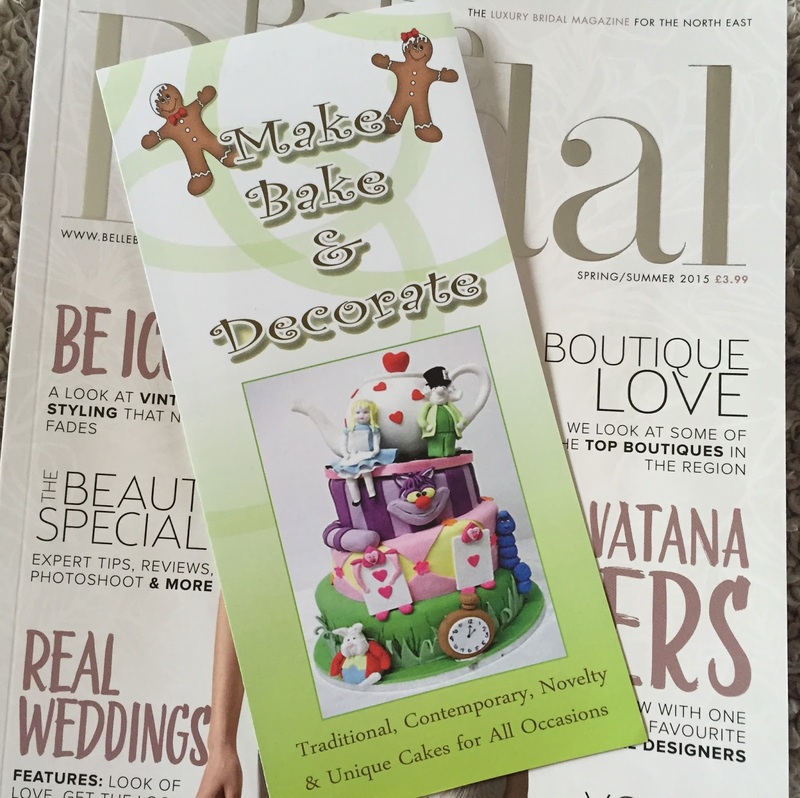 You also get a free goody bag which has a Belle Bridal Magazine in it along with info on vendors at the show, the bag is handy to initially have so you can start putting brochures and leaflets from the stalls in it. The most surprising part of this Wedding Wonder Show was that there wasn't fashion show but instead there was a tips and tricks make-up master class by the amazing Amanda Bell - Elite Makeup Artist. Keep reading until the end for photos and info on this. As I walked in I was greeted with lots of smiley faces hoping I would stop past their stall, everything is spaced out nicely so even when busy it is easy to get around. 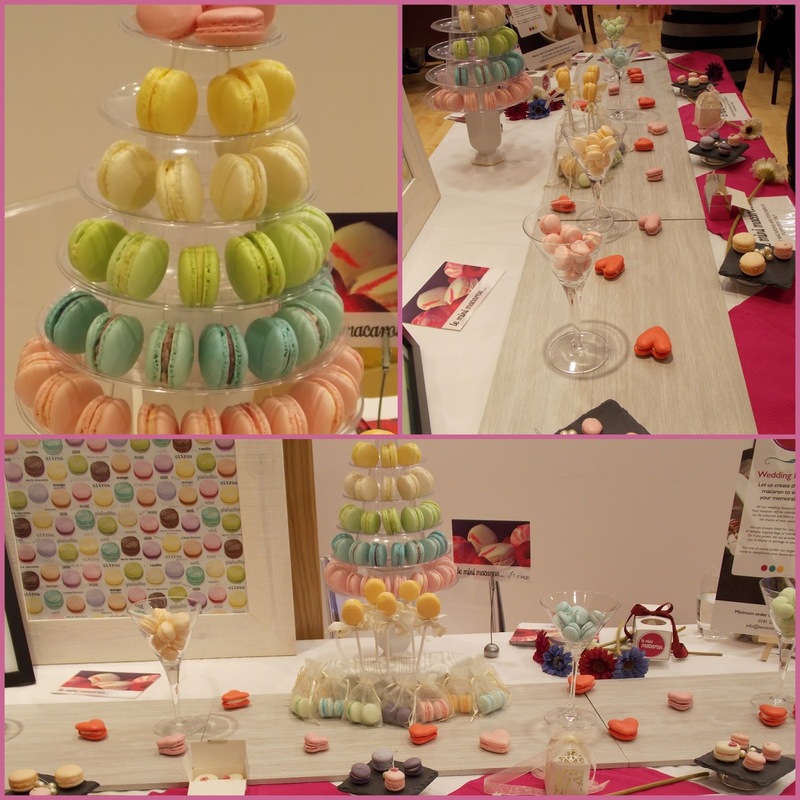 My favourite part of going to so many wedding fairs is finding the quirky/different stalls and the first one I spoke to was Le Mini Macaron. My favourite words at a wedding fair are "would you like to try one" as I am a sucker for sweet things (that wedding diet post might be a little delayed!) and these just looked delicious. Wedding favours are one thing I struggled with deciding what to do. Our wedding is, like many peoples on a tight budget but we still want to treat our guests. 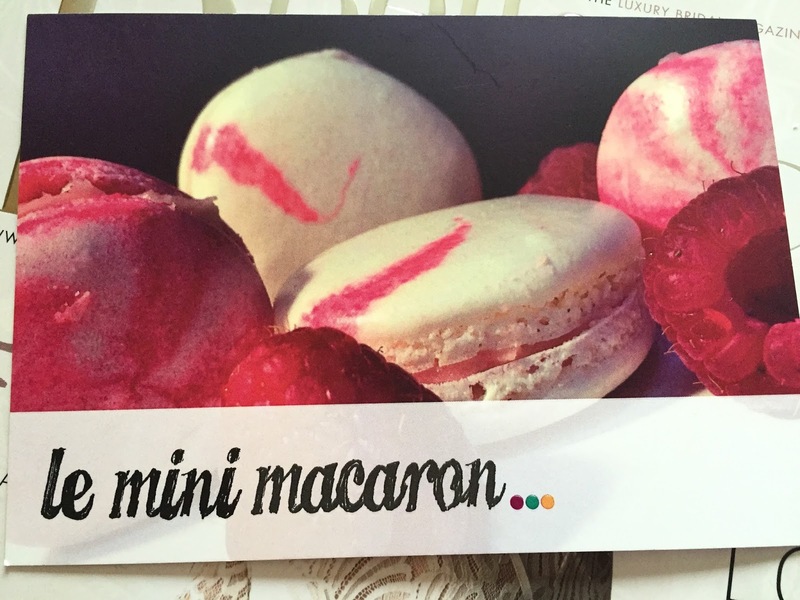 These macaroons are a great idea and taste amazing and, in my opinion, are not that expensive. Another stall that stood out to me was Make, Bake and Decorate. The wedding cakes she had on display were the kind that you see on Pinterest and fall in love with but you wouldn't expect to be able to find anyone that makes them, well here you go! The lady that owns this business is lovely and you can tell she has a passion for it by just talking to her for a minute. I think that when you are having a traditional wedding the addition of a totally mad wedding cake is fantastic, it will be a talking point for all your guests and looks great on photos. 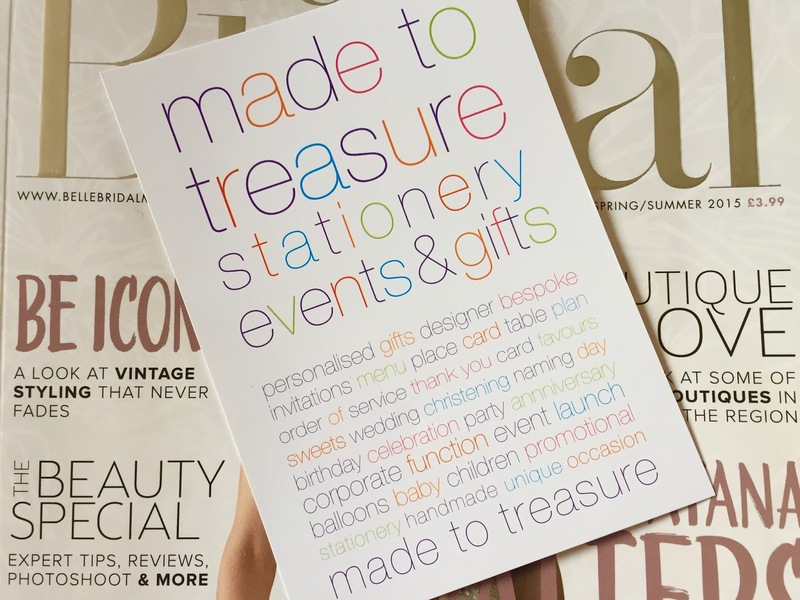 They have such a stunning range of invitations and you work with the designers so you get the invitations you really want, they also do a full range of wedding stationery. 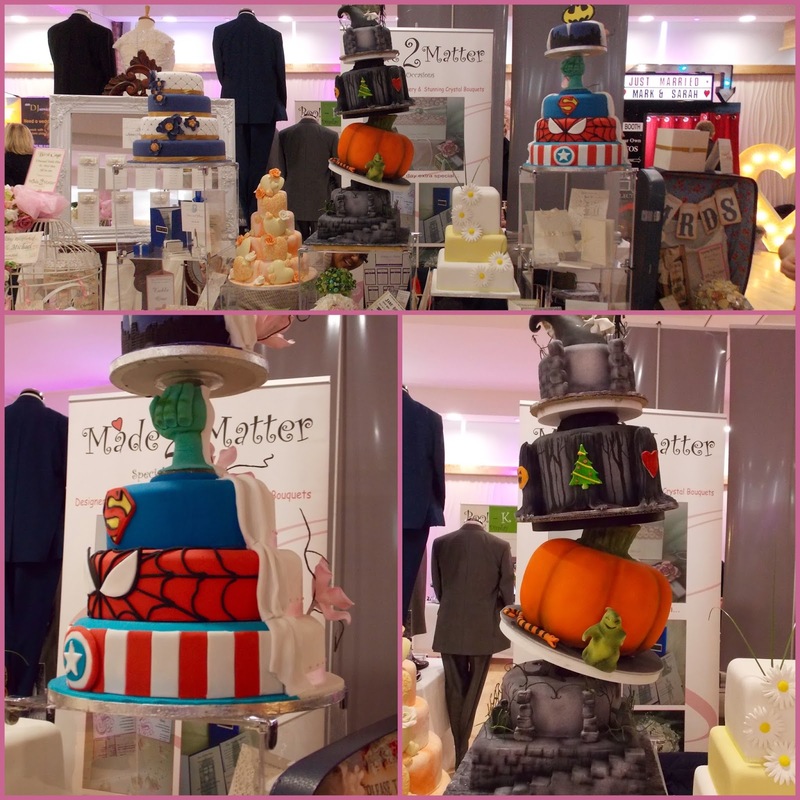 There were over 50 stalls at The Wedding Wonder Show but these were a few that stood out to me. There was an incredible array of vendors for flowers, wedding dresses, suites, wedding cars, venues and photographers; the list goes on but these were some of my favourites. As I mentioned the most exciting part of this wedding show was that instead of a fashion show they had Amanda Bell - Elite Makeup Artist doing a 45 minute tips and tricks make-up master class. This was so much fun and its not every day you can hear tips from a make-up artist that does the make-up for some of the worlds biggest stars for red carpet events. Amanda started off with showing us the best way to get the perfect complexion with tips on how to contour correctly, how to highlight your best features and how to pick the perfect foundation for you. She then went on to eyes, how to contour your eyes and eyebrows to make then stand out and finally she moved on to lips, how to make these perfect and full on your big day. The 45 minute session was so informative and I could have listened to Amanda talking all day! Make-up is a massive part of the wedding I believe, that might sound strange but photos are the one thing you will have to remember you big day by and you want to look stunning on each of them. St James Park on Sunday 29th March. If you usually don't go to wedding fairs but still need some ideas for the big day I would highly recommend getting yourself along.